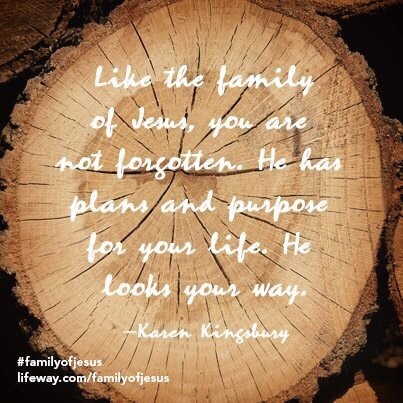 Like the family of Jesus, you are not forgotten. 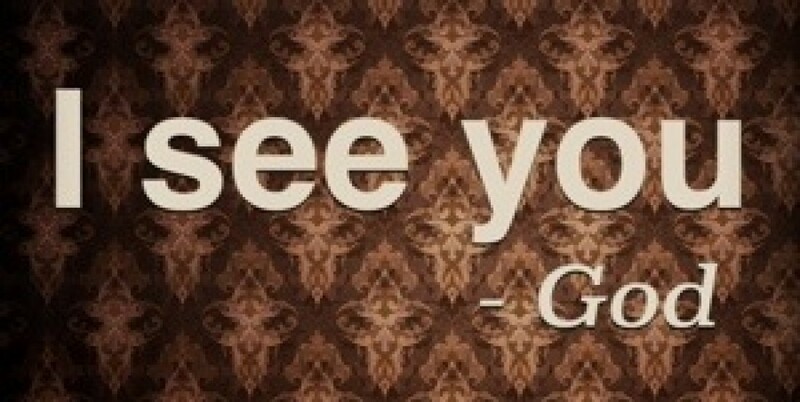 He has plans and a purpose for your life. He looks your way.